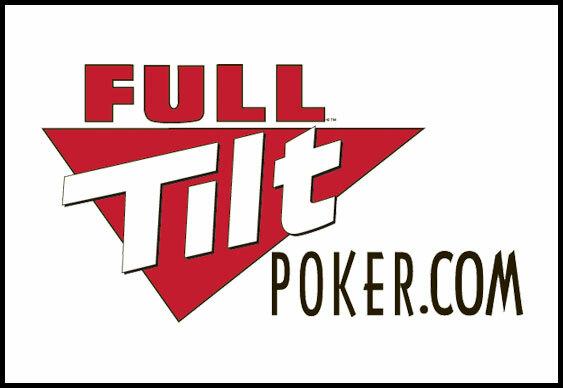 Vinny Pahuja started the day on top and never relinquished his dominant position as Day 4 of this year's Full Tilt Poker Montreal Main Event came to a conclusion last night. The session started with 25 players still in with a shot of claiming the C$260,581 (around £155,000) top prize but with just two levels gone the hope had faded for Francesco Buffone. After putting his tournament life on the line with K-9, Buffone was unable to overcome Terrence Eishens' pocket queens. Following the demise of Buffone the elimination floodgates were flung wide open and within an hour just two tables of players remained. With the finale now looming large on the horizon it was Pahuja who continued to thrive but whilst he was enjoying his time at the felt it was a different story for Dawn Mootrey. The last woman standing had enjoyed an impressive run since the start of the tournament but when she moved all-in with pocket tens there was no way for her to recover when Bill Kontaratos called with pocket jacks. Now down to 11 the eliminations continued to occur at a breakneck pace and by the time ten players were left it was Eric Despres who assumed the role of executioner. After watching a flurry of betting, Despres as was able to call Jeremie Trepanier's shove with Ac Qs. When the cards were on their backs it was Despres' Ah Kh that held the lead and after the board rolled out: 5d 2c Jh 4d Tc it was goodnight Trepanier and good morning to the final table for the surviving nine players. Today's session will kick off at 1pm local time (6pm in the UK) when one player will win a walk away with the Canadian title and a payday of more than C$260,000.